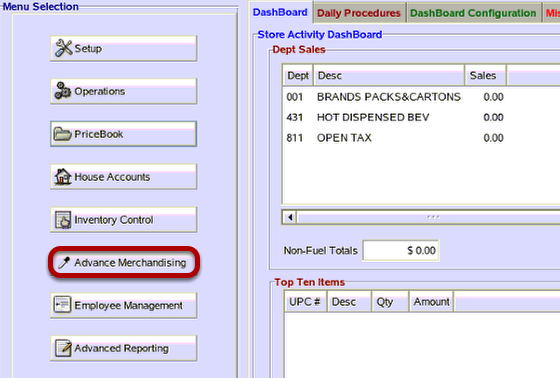 TravStar1 Point Of Sale SystemManager's Work Station Advanced Pricebook ManagementHow Do I Setup a Price Discount? How Do I Setup a Price Discount? This lesson will teach you how to setup a price discount. In this example, the sale will be 2 for $1.00. (4) The Price will be 0.18. The Price/Discount is calculated as follows: $0.59 x 2 = $.1.18. You want the total sale to be $1.00. Therefore, $1.18 - $1.00 equals $0.18. This is the price discount on the second item. 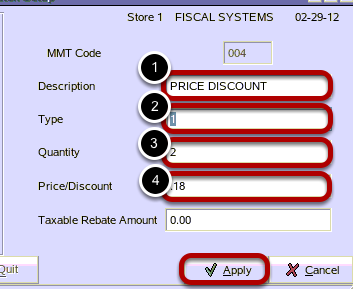 Prev: How Do I Setup a 'Buy One, Get One Free' Discount? 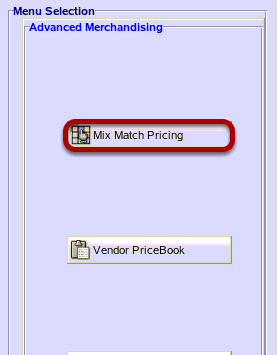 Next: How Do I Setup a Quantity Discount?